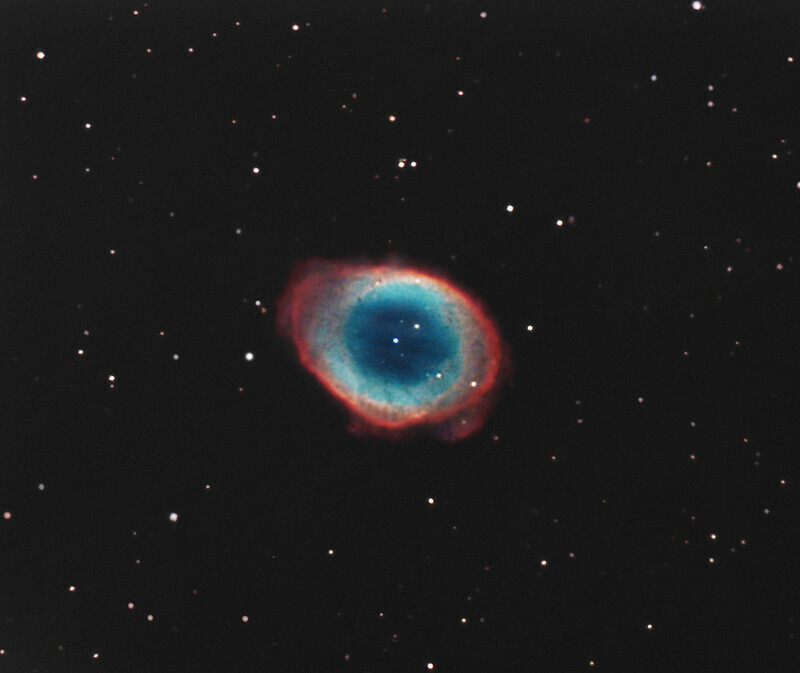 To test this new version of this software,SIRIL, which is really a precious help for short exposures imaging, I chose an old capture of M57 (SER-8b-500ms) that I made in 2016. It has an option, among others, which is interesting, it's the Drizzle. Quickly: the Drizzle is a function that allows you to recover information lost / hidden by sub sampling. And that's exactly the components of deep sky acquisition in fast mode! We capture thousands of brutes, no autoguiding + a bit of wind + EP and we are under sampled (but not too much anyway). Moreover, if we associate the deconvolution with the Drizzle we manage to highlight details on these small nebulae more easily than the deconvolution alone. Nice work Stephane, what a huge effort. The resolution you have a achieved is impressive. I would be curious to see what this data looked like if combined with some long exposures. thank you Calypsob, hybridization between long and fast poses would really be the best solution. The future is at the blend! Stunning. The fine detail is absolutely amazing. Congrats! This is a really impressive result! I'm also impressed that you gathered 15,000 subs. That's a lot of data. I think that you are on the leading edge of what is possible with a small telescope. Very well done! Wow! I will have to try this program. Do you think the fast f/ratio plays a big role in the success of short exposure? Or would a slower ratio work just as well, with in mind that you would need more total integration time. I think the exposure should be as short as possible with as little sampling as possible. To compensate for the lack of light, you need a maximum of frames.